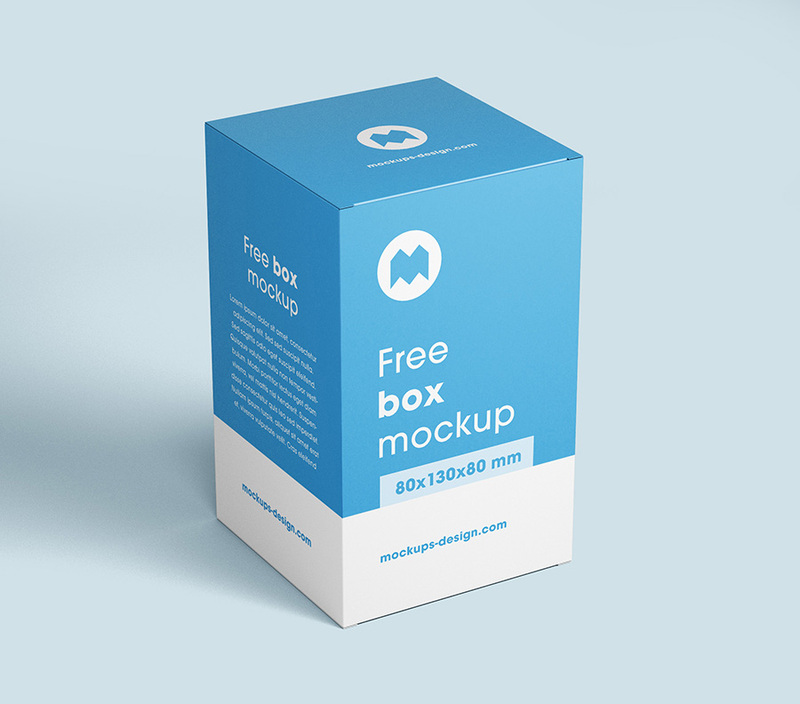 Another free box mockup, this time in new dimensions: 80x130x80 mm. 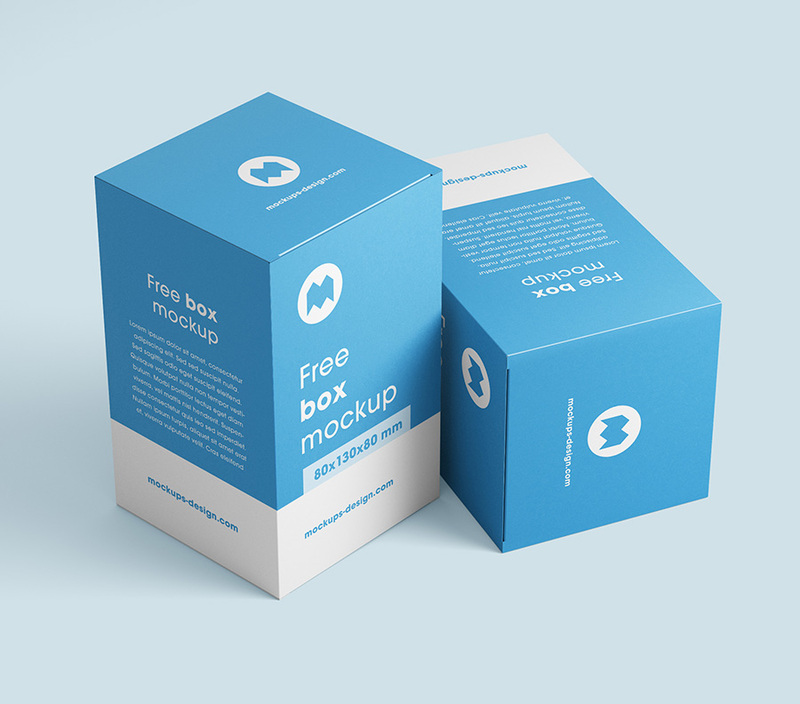 Mockups are easy to use and customize. 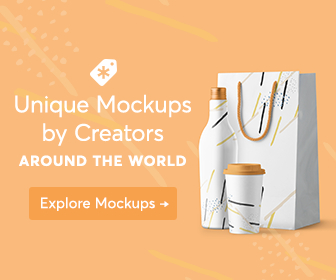 Pasting your project is simple and effective. 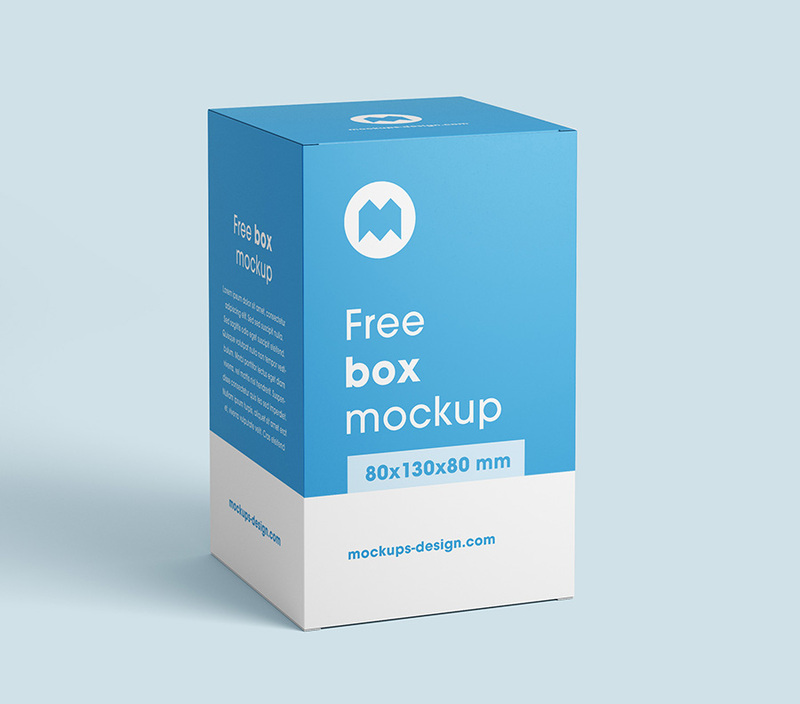 Just download and try!